Car Accident Lawyer. 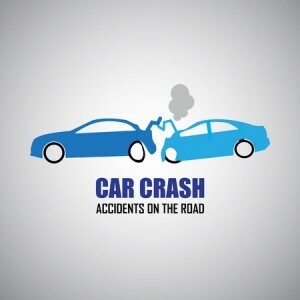 If you’ve been involved in an auto accident injury. You likely have many questions about the next few steps you need to take. Personal injury law in California is an expansive and evolving subject. 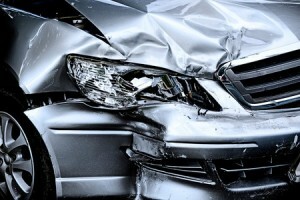 Filing a car accident claim can be a confusing procedure. Whether or not you’ve sustained an injury in an auto accident. Don’t try to navigate the process alone. Contact a personal injury attorney immediately. You need an experienced and trustworthy car accident lawyer who will represent you with the best legal help around. A reliable personal injury attorney will be with you every step of the way. From the initial consultation, to determine the extent of your claim, to after the injury claim process has finished within the legal court system. In the immediate aftermath of an accident, it’s difficult to know if you even have a valid claim that is worth pursuing. You don’t want to spend a large sum on a retainer just to be able to speak with an attorney. They may then go on to tell you that they think the odds of you receiving a settlement or winning a case are extremely slim. You might come out of the situation even worse off than if you had just done nothing. 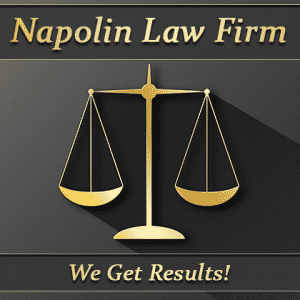 The attorneys at the Napolin Law Firm are dedicated to working for their clients. That’s why you are entitled to a free consultation, so you won’t be left out of pocket in case the facts of the incident don’t merit a claim. If your attorneys do believe that a car accident claim is warranted, you will be treated fairly by committed professionals who will strive to make sure you receive what you are entitled to. In the event that you are injured or your property is damaged in an automobile accident, there are several things you can do to increase the chances of receiving compensation for your hardship. You have the right to thoroughly document the scene of the accident. Including but not limited to taking photographs, writing down details, interviewing scene witnesses, and involving the police for additional corroboration. If the other party or parties involved in the incident are reluctant to cooperate. It is especially important to involve the police so that you can have documentation of their behavior. You also have the right to be examined by a medical professional to determine the extent of any injuries suffered. Hospitals and medical offices will provide hard evidence detailing the physical and financial impact the accident has had on you. You may also get multiple estimates from repair shops that will provide documentation as to the extent of the damage to your vehicle and property. Most importantly, no matter what happens after a car accident injury you are always entitled to legal representation and protection. You have the right to consult with a knowledgeable attorney who will interpret the facts of the case based on the law and advise you throughout the process. When filing a personal injury claim in California. Documentation of accident injury details are your best choice to having a successful case outcome. Involve the police as soon as possible. Police reports are often your best resource in keeping a reliable record of the accident injury facts. Make sure the police know about any injuries you believe you have suffered. They will help assist in getting you immediate medical care as well. If you haven’t suffered a severe injury, record the other party’s information as soon as possible. Including their name, car details (make, model, color, license plate, etc. ), and insurance company information. Seek medical attention from a qualified facility as soon as possible. Retain as many detailed records, bills, and prescriptions as you can. This reduces the chance that an insurance company will try to deny a medical claim on the grounds that you were not truly injured. When it comes time to select an auto injury lawyer to assist with your claim. You will need someone who will treat you like a person rather than an anticipated number to their caseload. Don’t resort to attorneys who demand payment up front with no guarantee that they will even take your case. 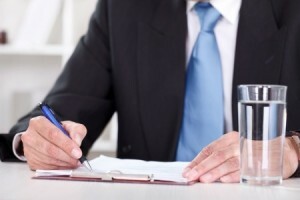 A reputable law office will always provide you with a no-obligation consultation. In order to determine if they believe your claim is supported by the legal case facts. Don’t be seduced by lawyers assuring you of a massive payout before they’ve even had a chance to review the specific case details of your accident situation. Look for a California Car Accident Lawyer who will review your initial claim for free. Explain the law clearly and concisely to you every step of the way, and be honest about their expectations for the outcome of the case. The car accident claims attorneys at Napolin Law Firm won’t just represent you halfway during your claim. They will provide a range of services to help make your life easier after an auto accident. Through knowledge of the various legal system benefits and procedures. Whether it’s negotiating with insurance companies, or taking your case to trial. The auto injury attorney will work tirelessly to demand accountability and ensure that your facts in the injury case are fairly told. Hire the Best Professional Attorney within the Southern California area. For any Car, Auto, Truck, Bus, Train, Bicycle, Motorcycle, Vehicle Accident Injury. Serving all local cities within - Los Angeles County, San Gabriel Valley, San Bernardino County, Inland Empire, Riverside County and Orange County California.